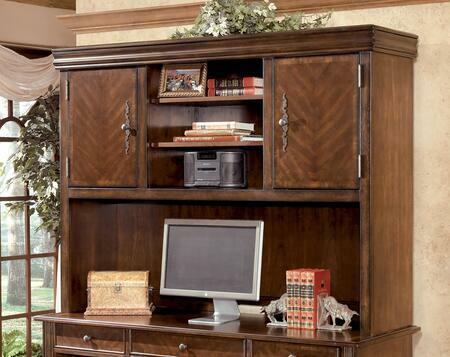 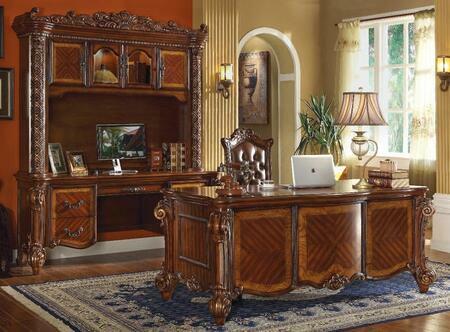 RC Willey has the Richmond collection 7 piece home office computer desk with hutch. 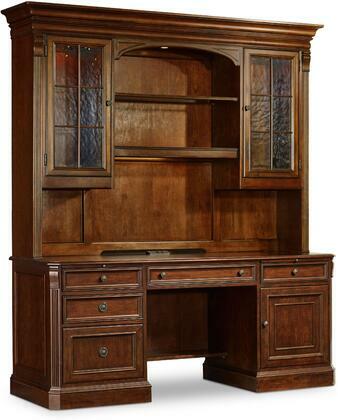 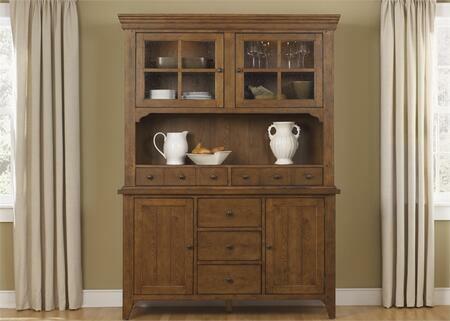 When you get this piece, you get the desk, lateral file, door hutch, two open hutches, desktop and desk base. 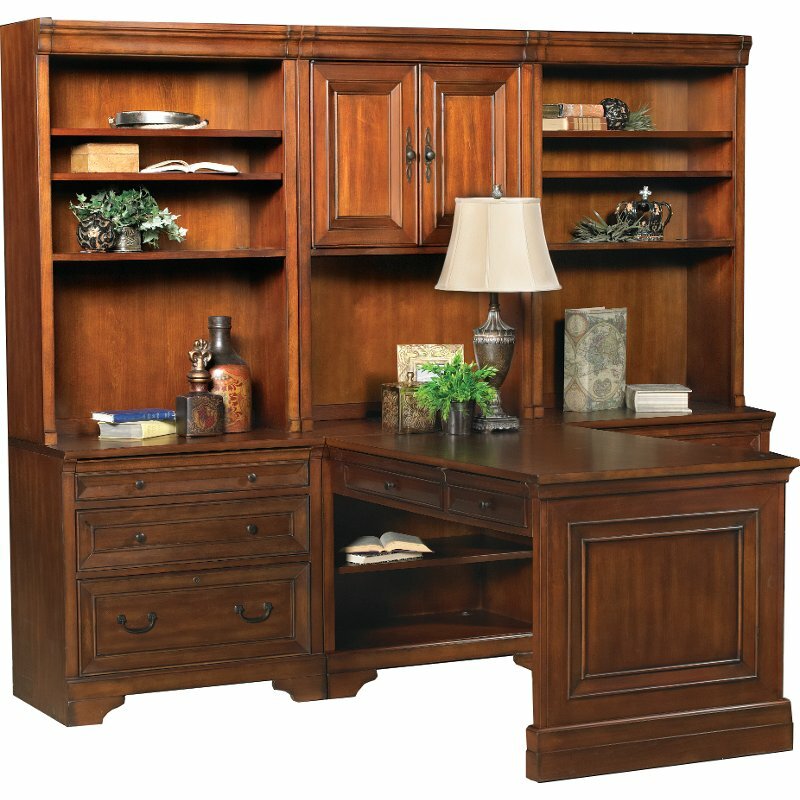 A classic design expertly configured for today's storage concerns, this piece offers organization and accessibility without scrimping on style.